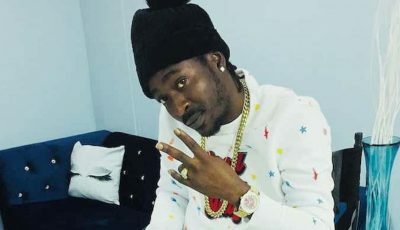 Billboard reported that the rapper, whose real name is Roland Collins, was shot in his arm and grazed in his head by a bullet. He was driving Maserati in Brooklyn while heading to spend Christmas with some family member. He was taken to the hospital and listed in stable condition for non-life threatening injuries. Earlier this year Troy Ave was involved in a shooting at a T.I. concert in New York where his body guard, Ronald “Banga” McPhatter, was shot and killed. 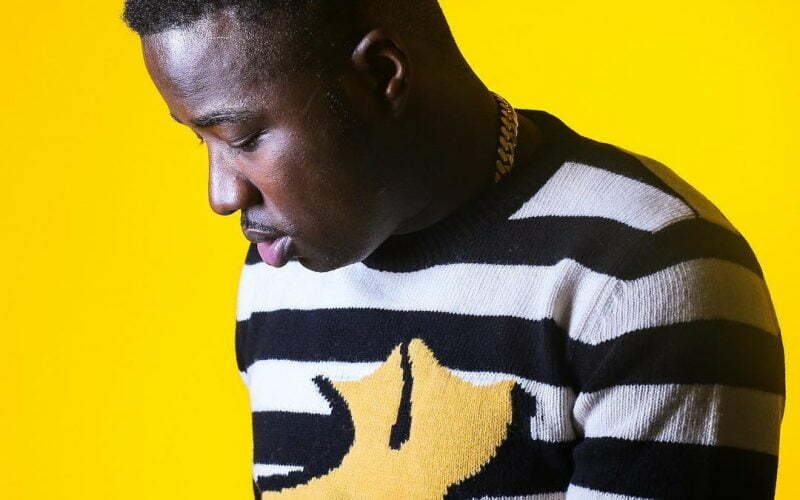 Another person was also shot and injured, while Troy Ave was shot in the leg. He was also charged with murder but that charge was eventually dropped. Meanwhile, 50 Cent has visited Ave in the hospital. The G-Unit rap legend confirmed the visit on Instagram with a photo of the two in a hospital room. “Dope boy Troy all good, Merry Christmas,” 50 Cent wrote on IG.